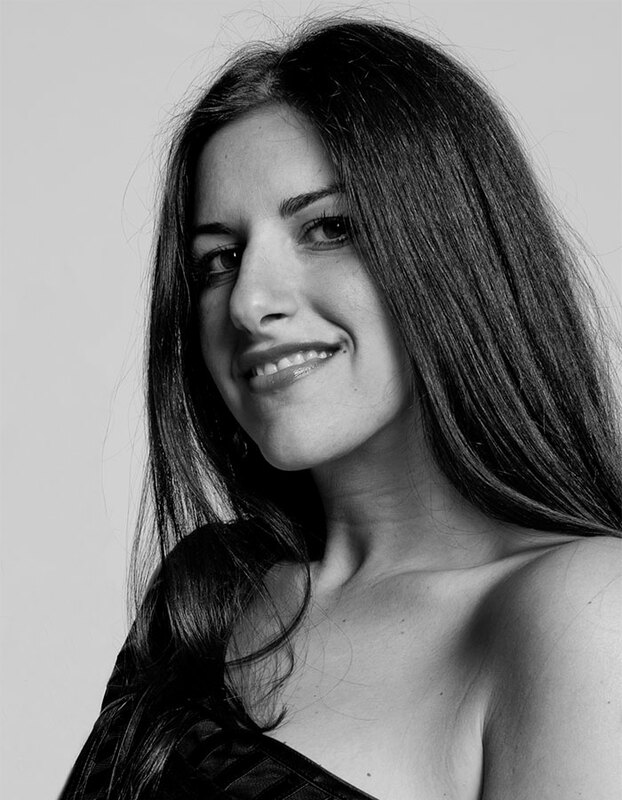 A New York native, she has been the Design Director of DETAILS magazine since November 2010. While completing her illustration and design degree at the Fashion Institute of Technology in New York and Nottingham Trent University in the UK, she broke into the magazine industry at Harper’s Bazaar and NYLON magazines. Over the past 12 years, Nathalie has worked on redesigning titles such as Details, W, Jewelry W, Seventeen and Popular Science. She has worked on assignments for David Yurman and has designed books for Rizzoli as well as the American Photography annual. She is an avid member of the TDC, AIGA, ADC and SPD where she has served as President on the Board of Directors. In addition, Kirsheh has guest lectured for New York University, the School of Visual Arts, the Fashion Institute of Technology, Pace University and The Graphic Arts Institute of Denmark and Norway’s magazine design conference in addition to serving on the faculty as a mentor for The Art Institute. Nathalie Kirsheh’s awards include Design Finalist for the American Society of Magazine Editors 2012, Communication Arts for Book Design 2013, the Type Directors Club General Excellence 2007 & 2008, Communication Arts General Excellence 2003, The Society of Publication Designers Gold and Silver winner where she has repeatedly participated as a judge between the years of 2006-2010, and served as Chair Person for the 2009 competition. In addition, she has judged for the Advertising & Design Club of Canada.